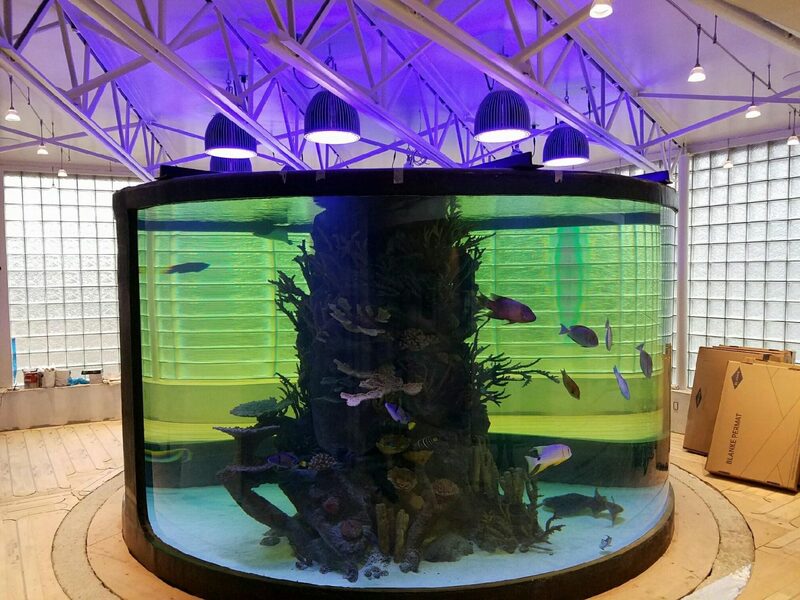 A very good client of ours who wishes to remain anonymous has chosen eight Atlantik P300 V3 PLUS – (Internet of Things – IoT /iOS/Android ) LED Pendants for their 11,000 gallon circular aquarium. Each Atlantik P300 V3 PLUS contains 90 dual core, 5 watt LEDs for a total of 240 watts of LED power. Water flows through a central drain/return located in the coral/rock column and down to a 2,000 gallon sump for processing. A platform in the rear of the tank is on a motorized elevator which allows easy access to the top of the tank for servicing. The viewing area has finishing work left to be completed before we see the finished project but we thought a little eye candy is good for everyone. The power center for the lights is located in a room on a lower level which consist of eight Meanwell HLG-240H-42A LED drivers. 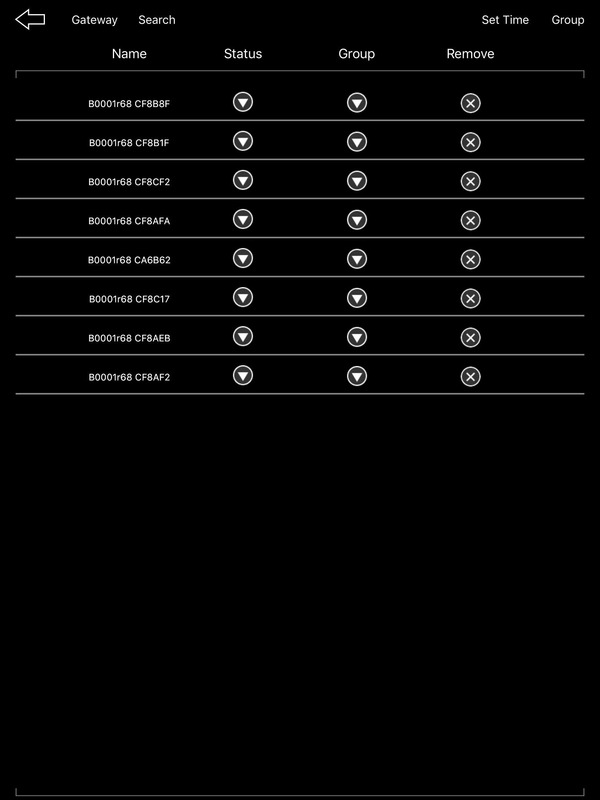 All lights can be monitored or programmed from their iPad or iPhone or Android Phone and Tablet and from any location in the world where 3G/4G or internet service is available. This project will be followed by another lighting upgrade consisting of six Atlantik V3 Plus LED lights installed over this absolutely gorgeous 1,500 gallon bull nose aquarium located in the family lounging area. This system also features a sump located in the lower level. 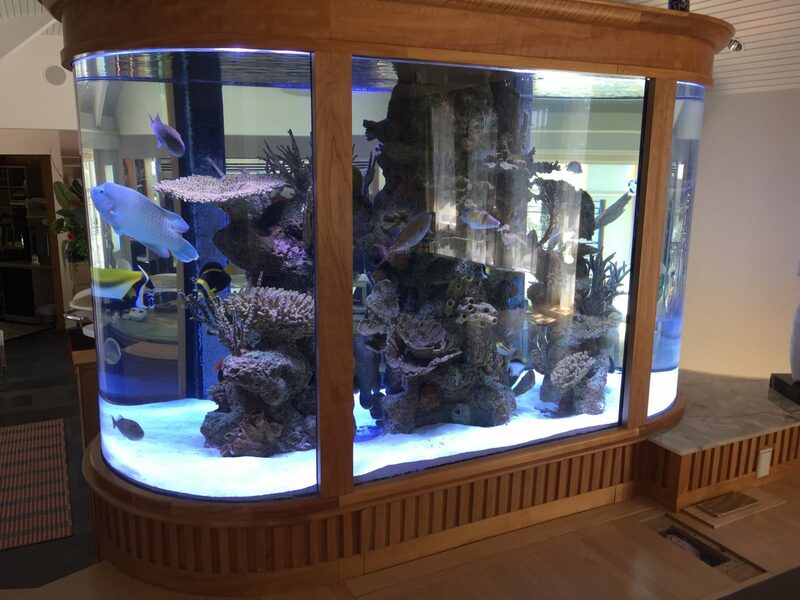 Many of the fish in this tank have been transferred to the large 11,000 gallon circular tank. 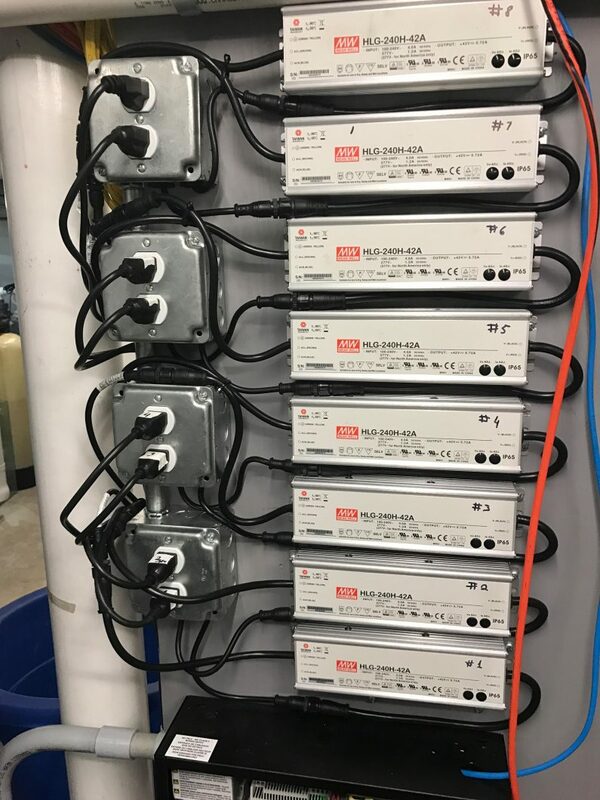 If you would like to see what Orphek LED lighting can do for your system just send an email to contact@orphek.com and an experienced sales consultant will work with you to upgrade your lighting. No project is too small or large for us.